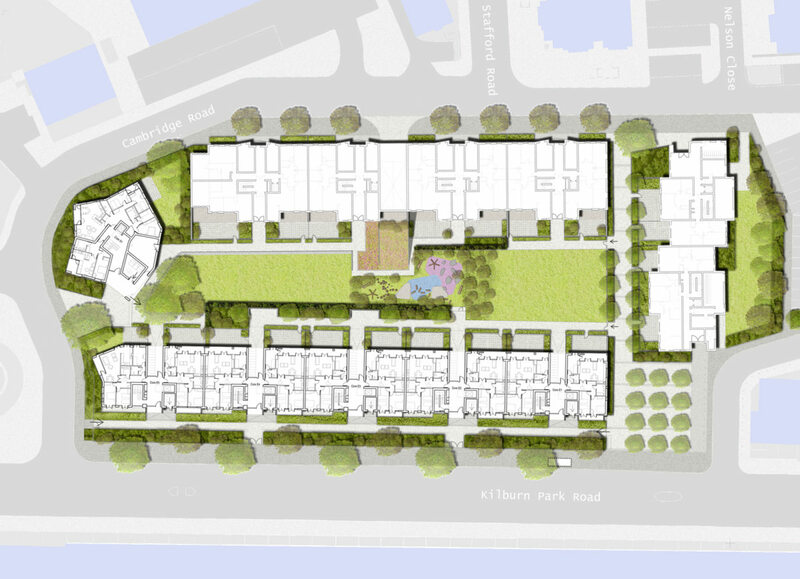 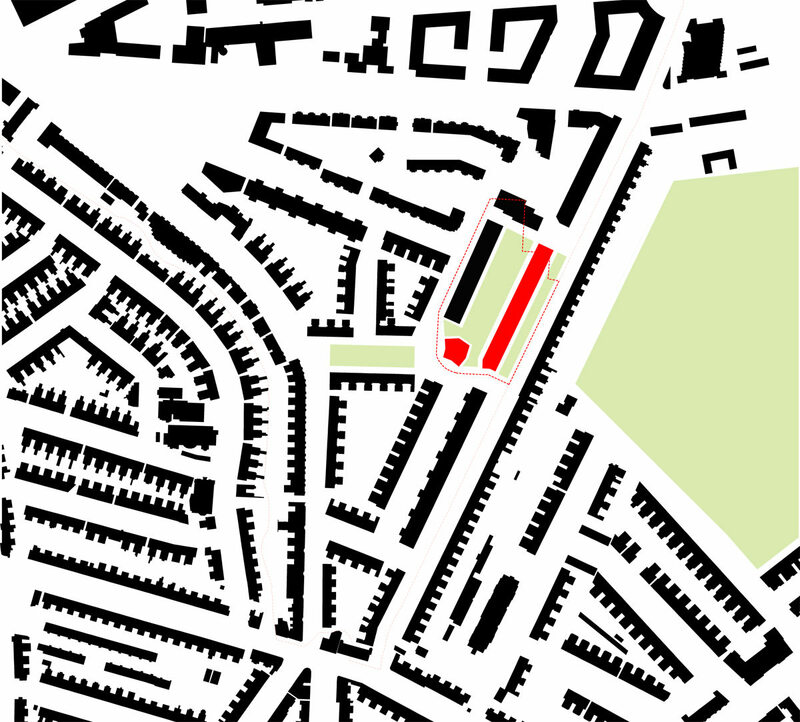 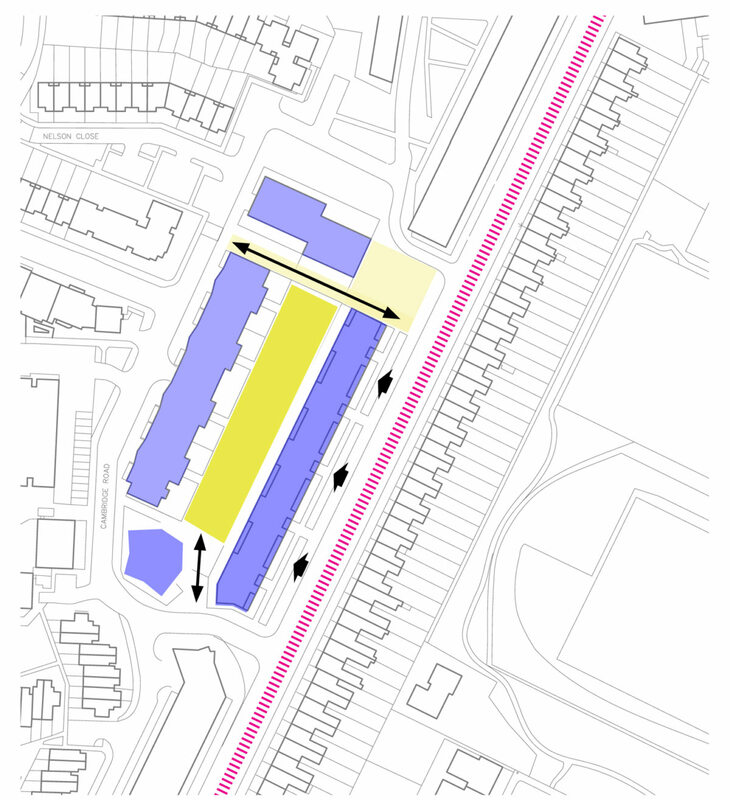 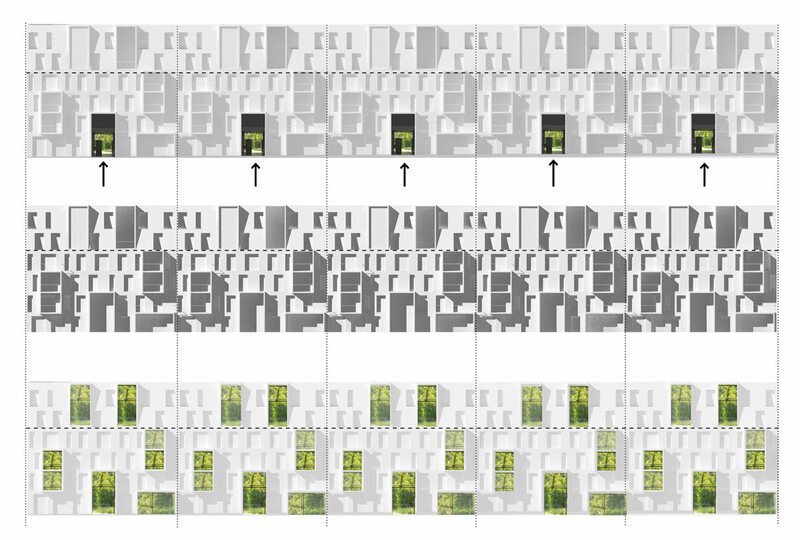 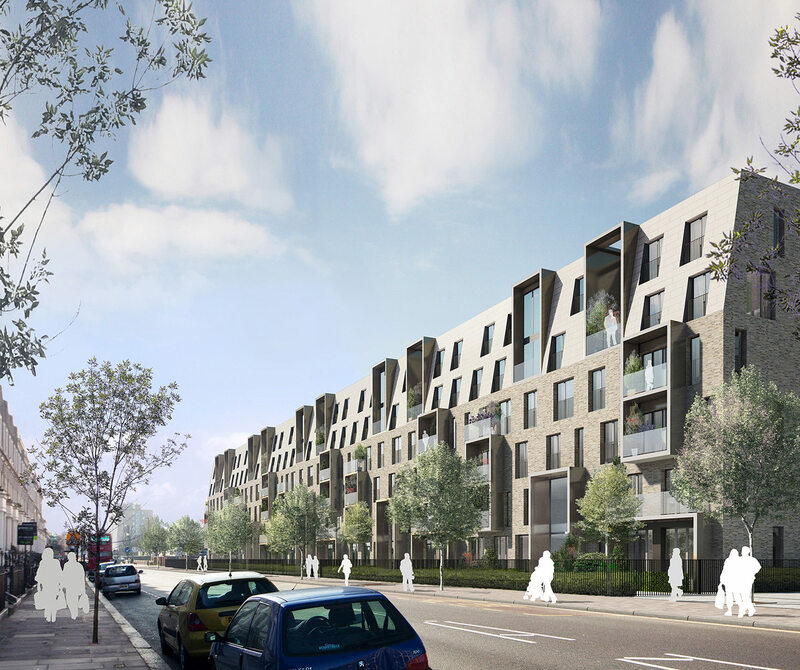 Bronte Fielding South Kilburn Estate granted planning permission. 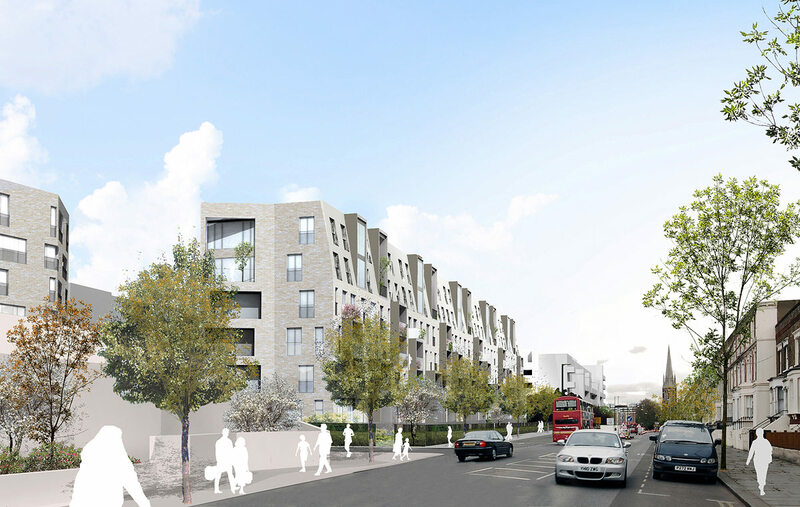 This development will form part of Phase 2a of Brent Councils ambitious South Kilburn regeneration masterplan. 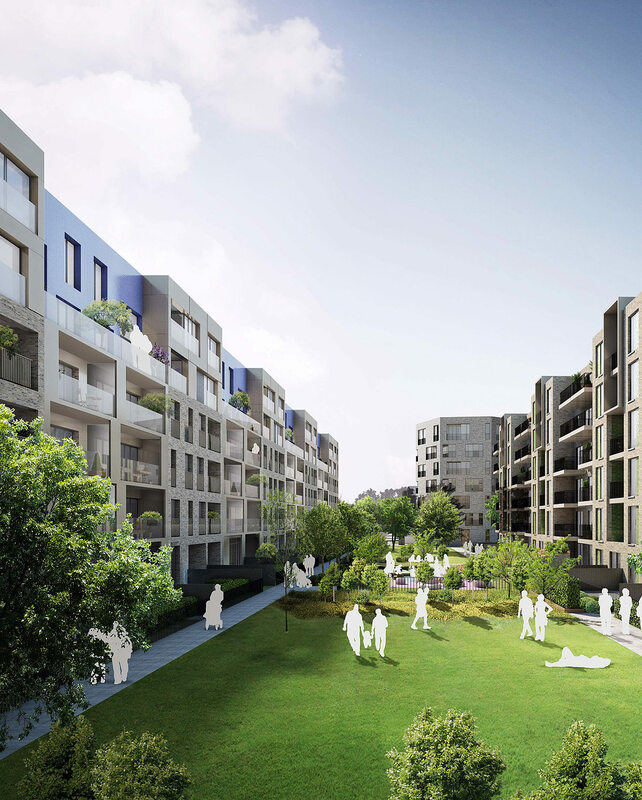 The scheme will provide 229 new mixed tenure dwellings replacing the existing Bronte House and Fielding House towers.